Puglia Weather - the forecast for southern Puglia here. 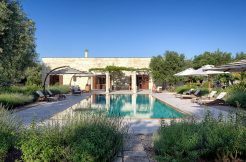 Puglia weather is almost always pleasant with over 300 days of sunshine a year. 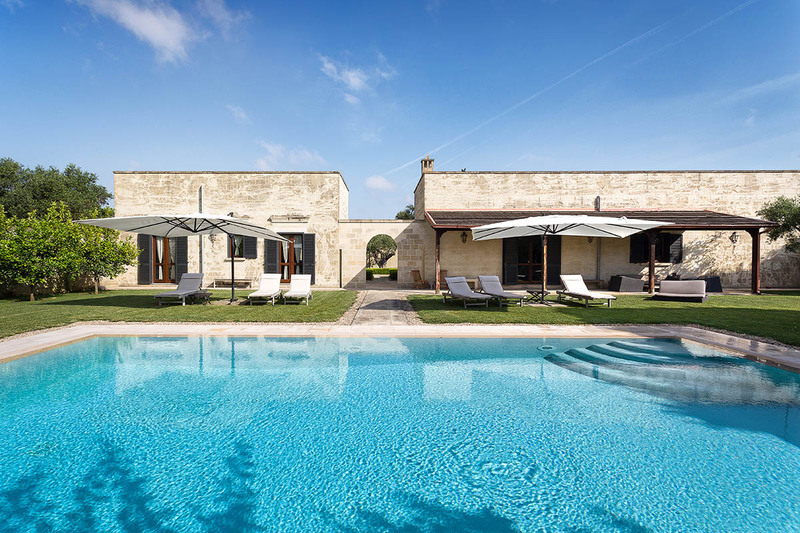 You can check the weather for the Lecce area of Puglia, where our luxury masseria rental villas are located, below.